For a lot of people focusing on health and fitness goals, dessert is never on the menu. But, when the dessert cart at a restaurant rolls by, the desire to enjoy a dessert still bubbles up. 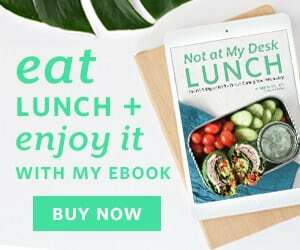 While there are some things you should move away from eating (refined and overly processed foods with artificial ingredients) when working towards a health and fitness goal, that doesn’t mean you can’t enjoy dessert. 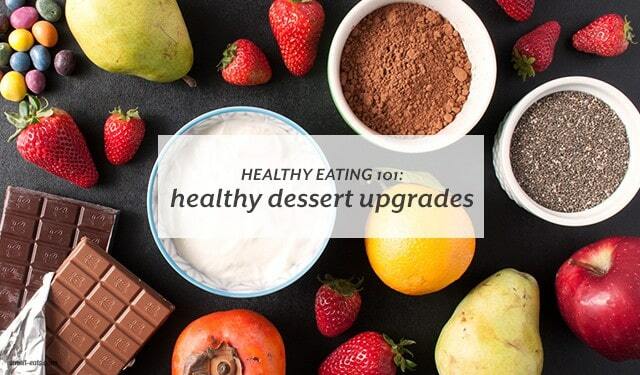 Desserts, just like all of the other foods you’re eating, can get upgraded to a more wholesome and healthy food to enjoy. As with all the other foods you’ve been upgrading to, you want a dessert to have organic or no pesticides/no spray ingredients with real, less refined ingredients, meaning minimal fillers, artificial colors or preservatives. Several companies are dedicated to making cleaner desserts that are made with real ingredients, and some maybe very clean with a few ingredients you don’t have when you make them at home. Check out the food label and see what’s in your dessert and decide if that dessert is clean enough for you. Read more about quality and quantity when it comes to desserts and what dessert upgrades you can make and enjoy on Azumio’s blog.